​Russia is experiencing recession, and the 2014 growth forecast has been cut to 0.2 percent from 1.3 percent, the International Monetary Fund mission chief to Moscow said on Wednesday. Ukraine and Western-led sanctions are partly to blame, as political tension has dragged down the economic forecast for Russia, which at the beginning of the year, the IMF estimated could reach 3 percent. However, Russia was already experiencing recession, IMF mission chief Antonio Spilimbergo told reporters Wednesday. "If you understand by recession two quarters of negative economic growth then Russia is experiencing recession now," Spilimbergo told reporters Wednesday, citing last year’s weak growth of 2013 as evidence. 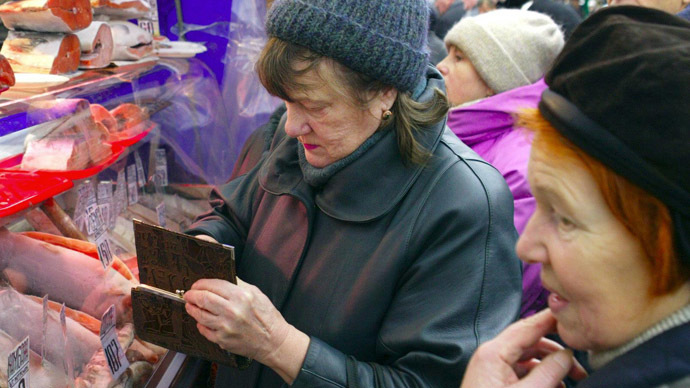 Sanctions are hurting the Russian economy, the IMF said. This week both the US and the EU rolled out new sanctions against Moscow for a perceived ‘failure’ of peacekeeping in eastern Ukraine. Moscow maintains Kiev has done next to nothing to de-escalate the conflict. Turmoil in Ukraine has caused instability in Russian stock markets, and has made investors uneasy about the region. Capital outflows are a major concern, and the IMF estimates that in 2014, more than $100 billion will leave Russia. The Russian government has estimated capital outflow in 2014 could reach between $70-80 billion. 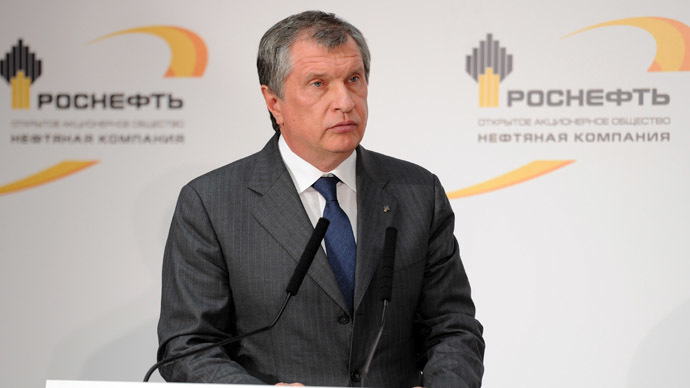 In the first 3 months of 2014, $50.6 billion trickled out of the Russian economy. "The difficult situation and especially the uncertainty surrounding the geopolitical situation and follow up of sanctions and escalation of sanctions are weighing very negatively on the investment climate," Spilimbergo said. 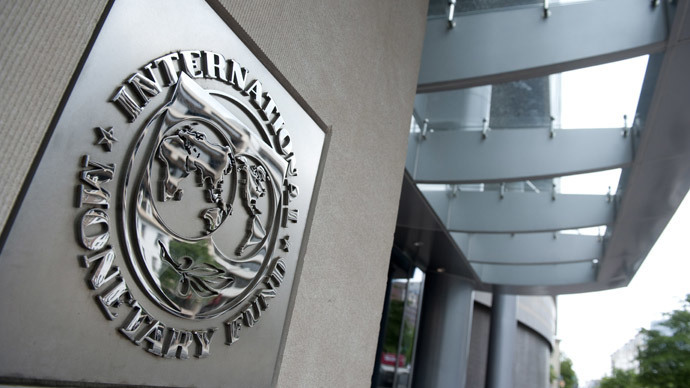 The Washington-based IMF said that in order for Russia to offset the impact of the geopolitical tension in Ukraine, the country must ensure macroeconomic stability. The ruble has lost more than 9 percent against the dollar since the beginning of 2014. Last week Russia’s Central Bank unexpectedly raised its key interest rate in order to combat inflation. The IMF chief forecast that consumer prices would rise 6 percent in 2014. Part of the reasons the ruble has fallen so ‘dramatically’ is because of the Central Bank’s decision to normalize the overvalued currency, which it wants to be free-floating by 2015, a goal the IMF supports. 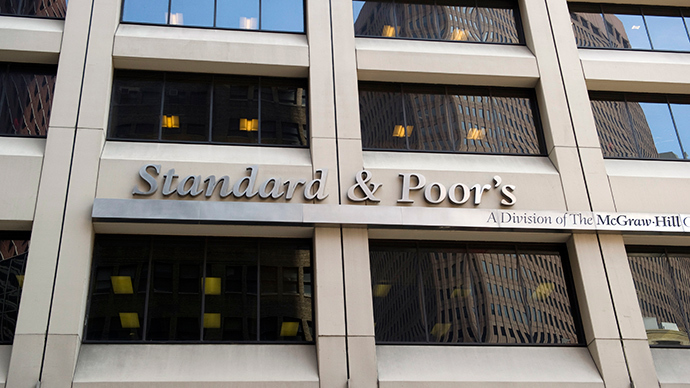 Standard & Poor has cut Russia's rating to the lowest investment grade, which Moscow says is ‘politically motivated’ and a reason for the country to establish its own ratings system. 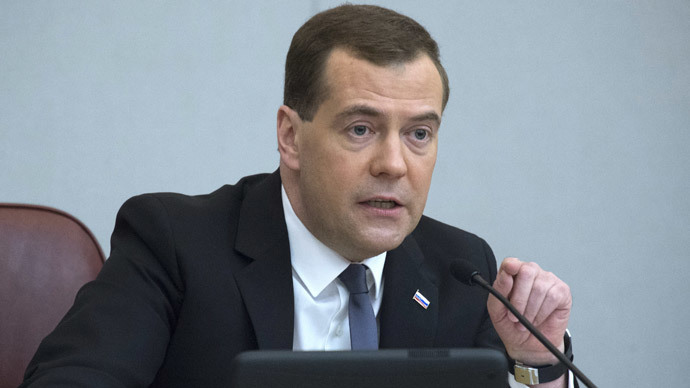 Prime Minister Dmitry Medvedev said Russia faces ‘unprecedented’ economic challenges, but that sanctions will make Russia stronger. 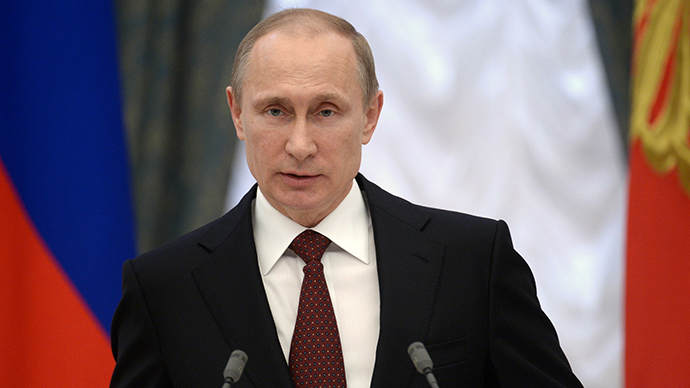 Russian government officials believe the best case scenario for 2014 is zero growth. The Ukraine crisis has pushed Russia to seek more cooperation with China and Asian neighbors, as well as to boost demand for domestic products.